Argentina. 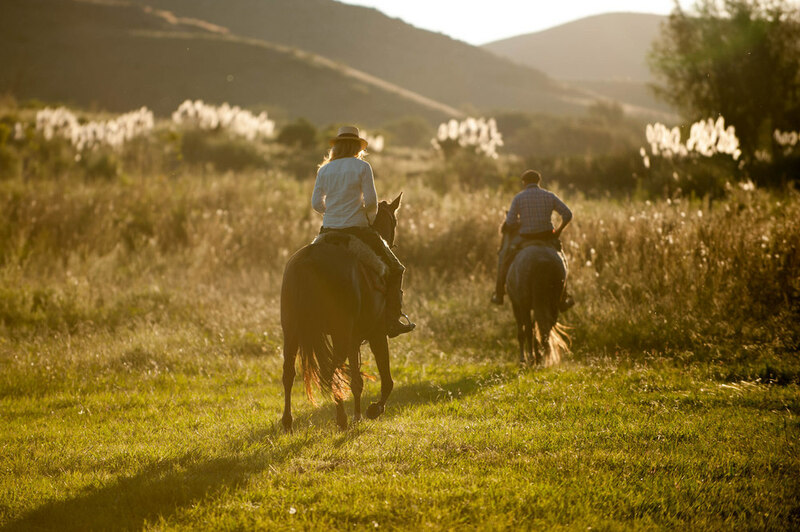 Land of the gaucho, wide open spaces, the finest beef and some of the world's best wine. Where horses are used for work and transport, and where cattle roam free. Where your hosts, Kevin and Louisa Begg wait to welcome you for a taste of authentic estancia life. We're easy to reach from Córdoba but away from the tourist trail. Offering a unique insight into rural culture and traditions, we invite you to share our home and lifestyle. 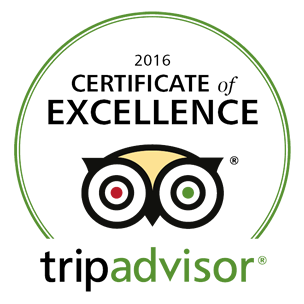 Whether your passion is horseback riding, bird-watching, exploring scenic walking trails or simply relaxing amongst local tradition and culture, we're proud to offer our guests a once-in-a-lifetime vacation. Come and fall in love with Argentina as you eat, drink and breathe it alongside us. The Begg Family. "Authentic, unique . . .just perfect.” Sept 2018.